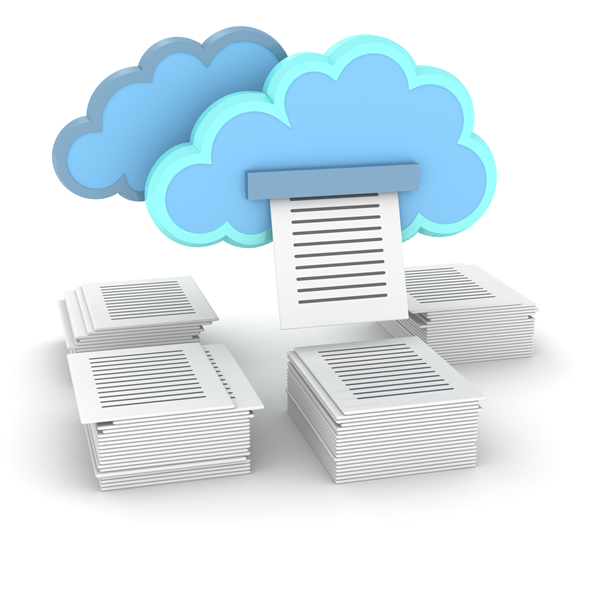 Cloud systems can be great at eliminating paper through process automation but cloud-based shipping software needs to achieve the opposite, helping users quickly print large quantities of labels and paperwork. 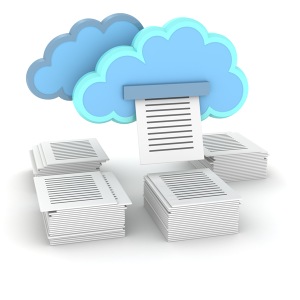 Unfortunately printing from cloud software applications involves a few technical problems (like firewalls) that drive most cloud applications to use a manual PDF download and print process. That might work fine if you fulfill 20-30 shipments per day but as your shipping volume grows, you'll want fully automated printing. Read on to learn more about automated "cloud printing" in Pacejet, including news on enhanced printing features in the upcoming Pacejet 15.3 Pacejet release. 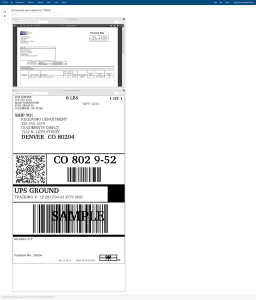 For shipping operations where automated printing is a must have feature, Pacejet uses a service we call the Print Connector to manage printing tasks without manual user effort. The Print Connector works by maintaining a dedicated print channel between on-premise printers and Pacejet, allowing documents and labels of various formats (e.g. ZPL, EPL, JPG, GIF, PDF, etc...) to be automatically transmitted directly to printers as shipping transactions are completed. Flexible setup means workstations can defined with a variety of equipment, print connectors can be configured centrally or decentralized, and document rules used to automate workflows for bill of lading, packing lists, carrier labels, UCC128 labels, commercial invoices, and other documents and labels. In the upcoming version 15.3 of Pacejet we've entirely reworked the reprint activity to make it easier for users to reprint any document or label, individually or in groups and with the same or different printers. The new reprint screen provides an on-screen viewer to easily confirm the documents or labels you need and complete a reprint. You can select one or more documents as well as choose the printers to use. Pacejet 15.3 will also introduce improved monitoring and administration of Print Connectors. A new Print Connector page shows a summary of all active print connectors, status of their license, and a "activity check-in log" that tells administrators when the last a print job was picked up by this print connector. Administrators with multiple workstations, printers, and print connectors for different sites will find this useful to easily keep tabs of activity and/or tweak setup over time to improve printer sharing and throughput. Want more information? Contact us today at 877-722-3538, send us an email, or visit www.pacejet.com. Visit blog.pacejet.com to subscribe to blog emails.